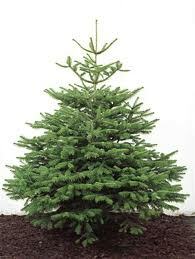 Terry is once again offering to deliver NORDMAN slow growing, non-drop Christmas trees to your door. The cost INCLUDING delivery is £6 per foot. Anywhere within 10 miles of West Farleigh. Note: Teston Farm Shop are currently selling these for £9/foot not delivered! They usually range from 4 to 10 feet. Call Terry Baines on Maidstone 815267 or use the shopping cart opposite. Available to buy throughout every year, but to be delivered after the last week in November. Add a 'note to seller' at checkout, if you have specific requirements for delivery etc. At checkout, just order the 'quantity' of feet you require. Quantity "7" will mean you are ordering ONE Tree, SEVEN Feet High. 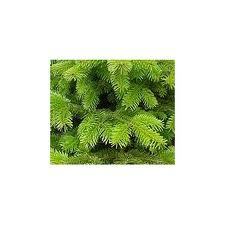 If you require more than one tree, then please add a 'note to seller' at checkout, or phone Terry directly.